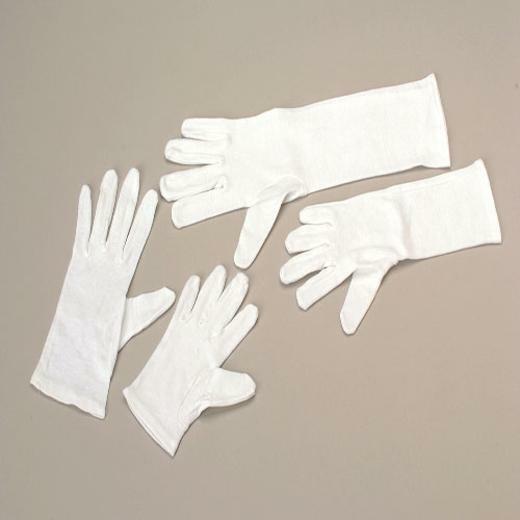 Cheap White Gloves - 2 Ct.
Magician costume gloves. These gloves are great for performing because they draw attention to your hands. Use these gloves to complete any elegant costume with a touch of class. Find the best Halloween costume accessories at the best prices. We have a wide selection of accessories that will complete any trendy or hot costume. Inspire creativity in children with dress up or pretend play games using our wide range of costume accessories. L: 4.35 in. W: 0.45 in. H: 11.3 in.